Provides shine to the hair. 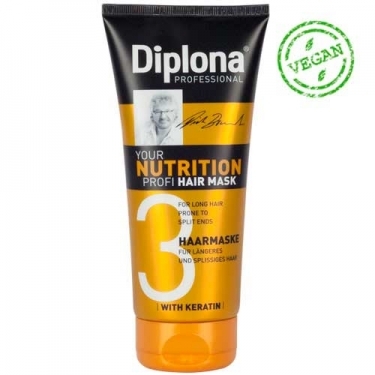 DESCRIPTION: Your Nutrition Profi Hair Mask from Diplona is a mask with panthenol, wheat protein and keratin. 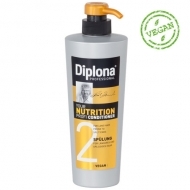 This product is intensely long hair and smoothes the hair surface and gives you a radiant glow.